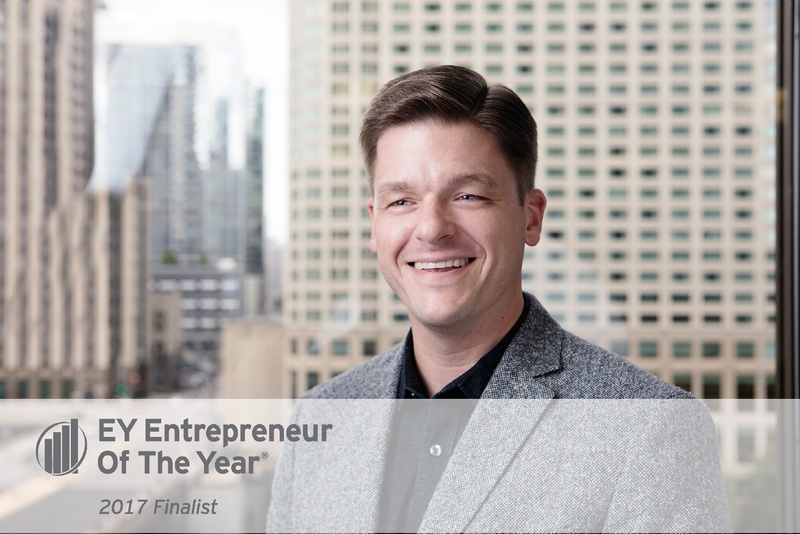 We’re excited to share Hireology CEO, Adam Robinson, has been named a finalist for the EY Entrepreneur of the Year 2017 Award in the Midwest. The Ernst and Young awards program recognizes entrepreneurs who are excelling in areas such as innovation, financial performance and personal commitment to their businesses and communities. These business leaders were selected by a panel of independent judges. Award winners will be announced at a special gala on June 21 in Chicago. The Midwest program includes companies based in Illinois and Wisconsin. Collectively, this year’s finalists generated nearly $8.1 billion in revenue and employed 18,000 people by the end of 2016. 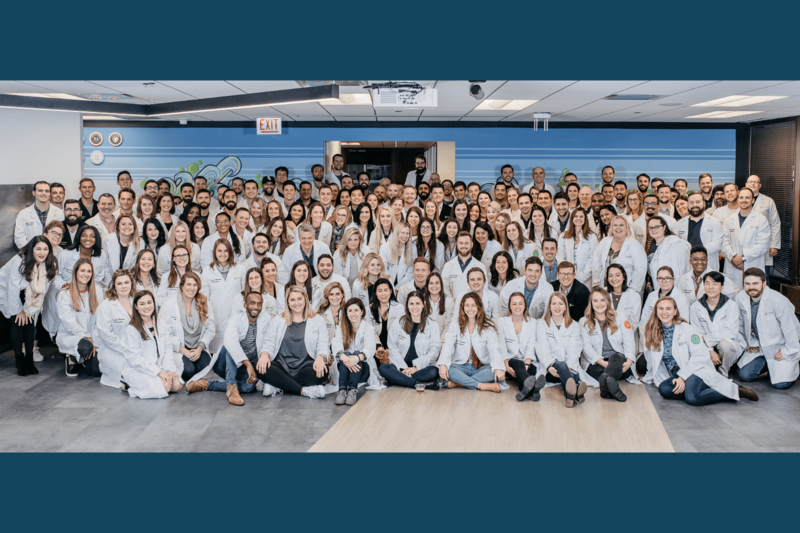 Under Adam’s leadership as co-founder and CEO, Hireology has seen strong revenue growth, enhancements to its hiring platform, new offerings, and a fast-growing customer base. Over the past year, Hireology’s customer base has expanded by 1,000 clients, driving a 140 percent increase in revenue over 2015. Hireology has grown to serve more than 3,250 clients, representing over 4,225 locations across the United States and Canada. 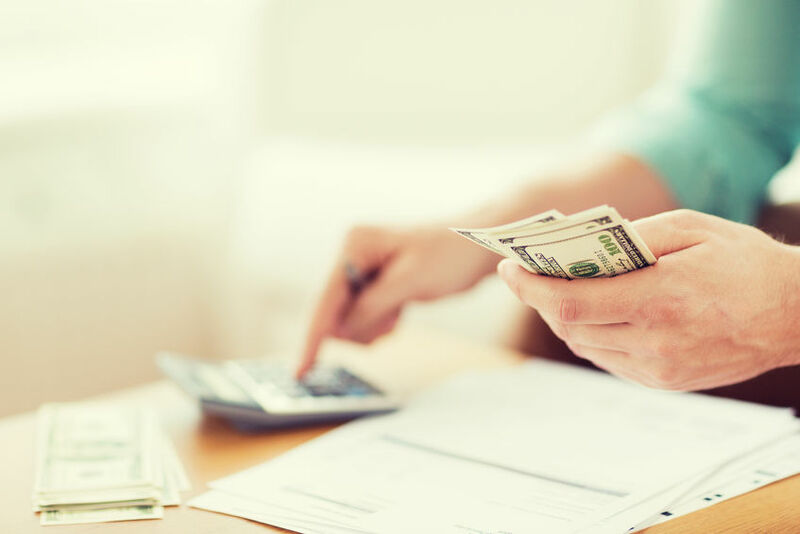 Hireology also recently announced major enhancements to its platform, including a seamless integration with Netchex, a leading payroll and human resource solution provider, to create the industry’s most progressive, complete human capital management solution. 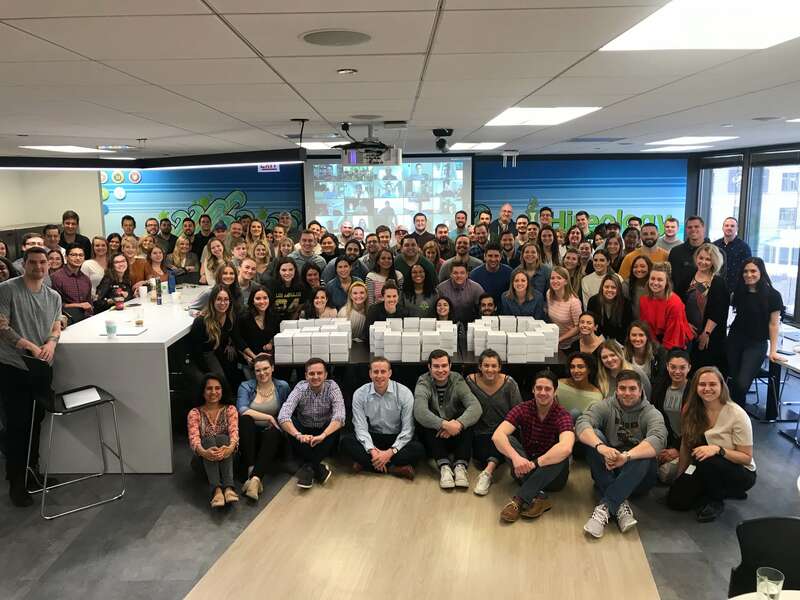 Hireology’s philosophy on building great teams – and a great business – centers around the creation of authentic and intentional core values. Hireology also invest in its employees’ health and happiness with a comprehensive benefits package that includes company sponsored health, dental, vision, 401(k) with match, unlimited paid time off and tax-free commuter transit benefits.